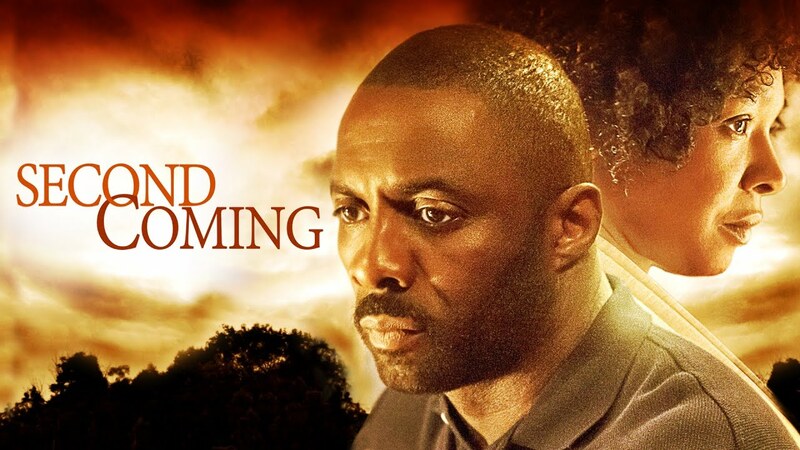 "Idris Elba gives a powerful performance in an impressive homegrown slice-of-life drama that's tinged with unease...driven by confident, searching writing." "...refreshing...full of emotionally and psychologically complex black characters who are not limited to representing race-defined themes. " "...Marshall is both engaging and evasive, perfectly matching the fluid tone of Tucker Green's enigmatic urban parable...the film's heart is bold, striking and tangible. " After facing a devastating loss,To, finds himself embroiled in a violent feud with a dangerous teenage gang. Publisher Tom finds a sleeper hit in first-time author Jane, but success makes her too happy to finish her second novel. An urban love story about the soul of a mother, the heart of a fighter, and the faith of a child.